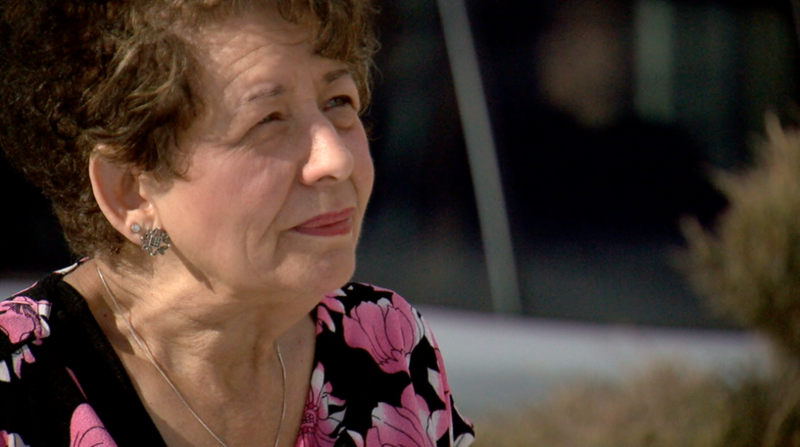 An Aurora woman says she was scammed by a solar panel company who took thousands of dollars from her and never installed a single thing. AURORA, Colo. — An Aurora woman says she was scammed by a solar panel company who took thousands of dollars from her and never installed a single thing. “I’m devastated. I feel so betrayed,” Jacque Johnson told Contact7. She signed a contract with InnerSol, Inc. in April of 2016 and wrote them checks totaling $13,000. After a few fixes to her home to prep for panels, she says she was ready for installation in December of 2016. “It was always one excuse after another,” she said, describing her attempted communication with InnerSol’s owner. The company describes itself “as founded on the principle of social responsibility by providing our clients with renewable energy solutions,” according to their website. “I think they scammed me,” Johnson said. Contact7 also spoke with another woman, an Aurora business owner, who claims she paid InnerSol more than $50,000 to install solar panels on the roof of her business. She says no panels were ever delivered or sold. The business address listed on InnerSol’s website is actually a P.O. box at a UPS store. Contact7 called InnerSol’s main phone number, emailed their main business address, called the owner Steve Herrera’s cell phone, and even called his other business, a concert promoter named One Spirit Origin. No one responded to any of those inquiries. The City of Aurora has no record of any company named InnerSol pulling any permits with the city. The company’s name does not show up in Denver’s licensed contractor database either. “They need to be stopped. It’s criminal what they’re doing,” Jacque Johnson said. Johnson, a senior living on Social Security, is now out her $13,000. She now wants one thing. “Tell this story so other people don’t get ripped off by them,” she said.